It’s tax season and that means that it’s that time of year when we offer to double you tax refund. When you buy a new home from our team at Solitaire you can get up to $2,500 toward your purchase of a double section home and $1,500 toward the purchase of a single section home. Buying from Solitaire is a wise choice for many reasons. We take great pride in offering beautiful homes that are expertly crafted to provide you with quality that will last a lifetime. Our homes are so solidly built that they’ve actually withstood F-5 tornados. We’re delighted to serve customers in New Mexico, Oklahoma, and Texas. Our locations are conveniently located so that you find a dealer new you. 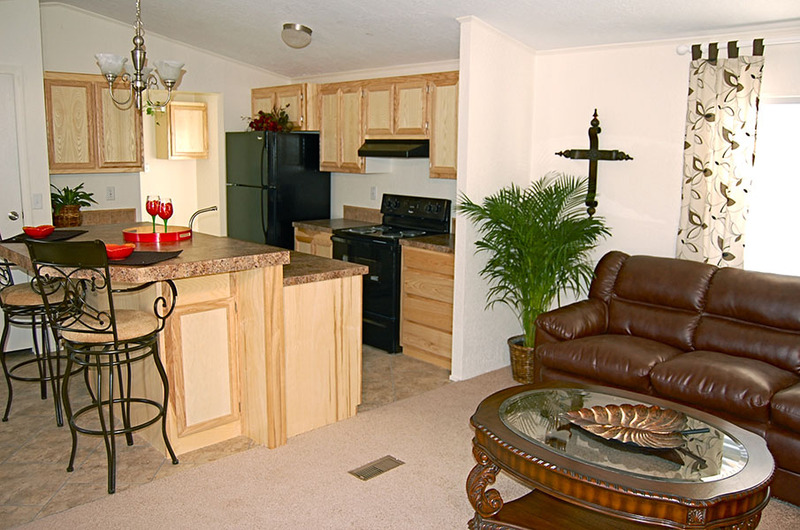 When you purchase from Solitaire you can rest confident that you are getting the best quality home possible. 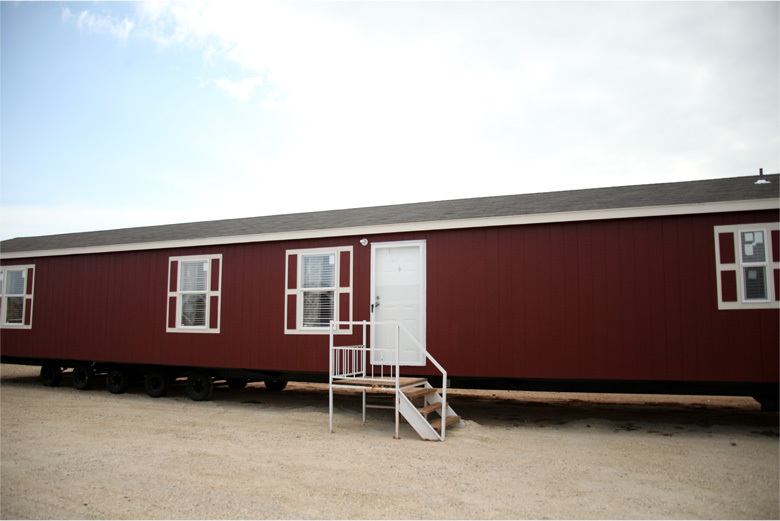 If you’re interested in learning more about our single and double section mobile homes for sale, contact us. We can answer any questions you have and make sure you have the best information to begin taking advantage of our deals and getting into the home of your dreams.